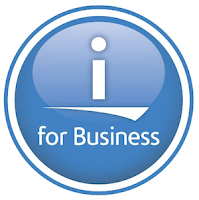 This month's IBM i Virtual User Group presentation is shared with the AIX VUG. It follows two days after IBM's latest announcement of new products, including Power 8. The webinar will cover these Power 8 annoucements, and we have been teased with promises of server, performance, and I/O improvements. The webinar is for 90 minutes, from 10:00 to 11:30 AM US Central Daylight Time on Wednesday April 30. You can convert this time to your time zone here. Last month's webinar, ProtecTIER and IBM i, slideshow can be downloaded here (PDF file). At the time this post was published there is not a video of the webinar available.